Would you start building a house without a plan? Many investors are missing a clear and defined plan to guide their financial planning and investment decisions. You deserve a custom blueprint. 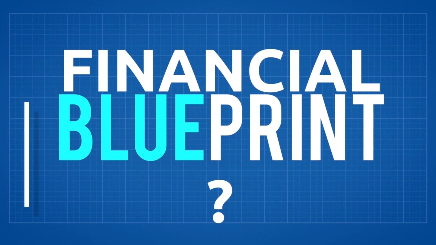 Watch our 70-second video and contact the Baron Financial Team to learn more.